The ultimate “Pièce de résistance” is your dedication to everything you do. Affection is your secret ingredient. You never give up until the recipe is just right. And after all that, you are there for your kids day and night. You put your heart and special touch into everything you do. 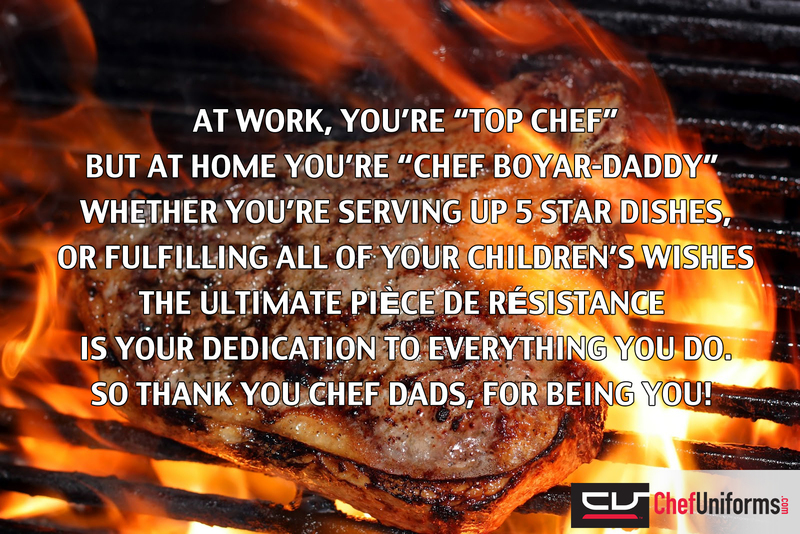 a great dad and chef through and through. quality is what you guarantee. 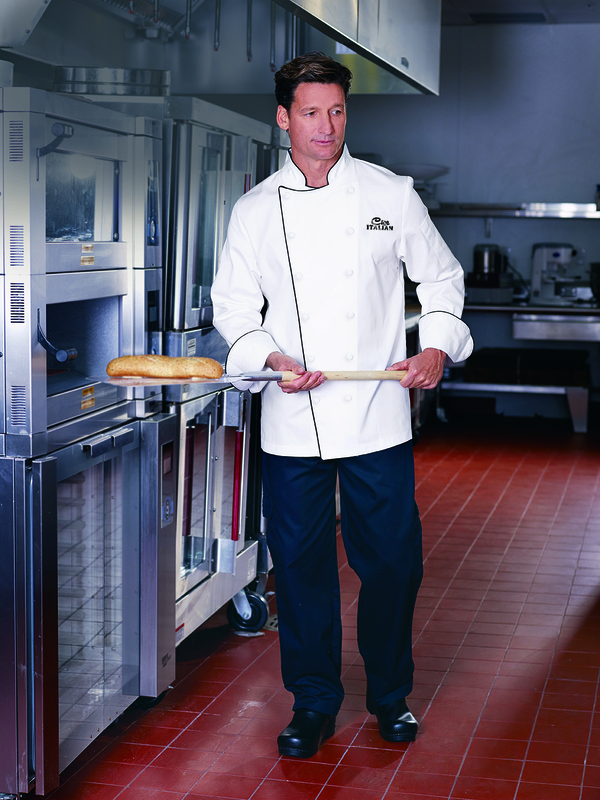 Your creativity and resourcefulness in the kitchen inspire all who look up to you. Qualities that make us proud!